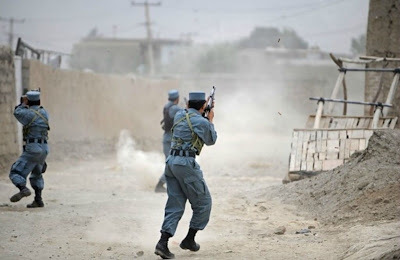 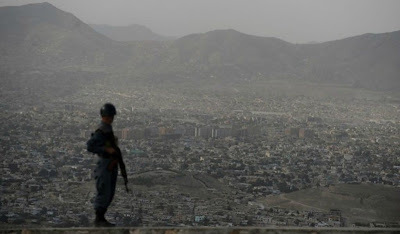 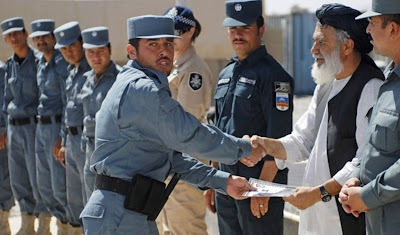 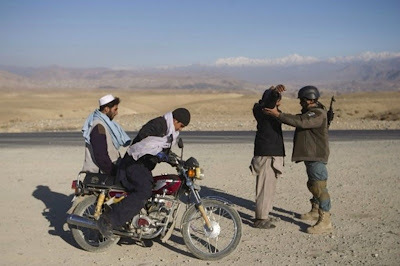 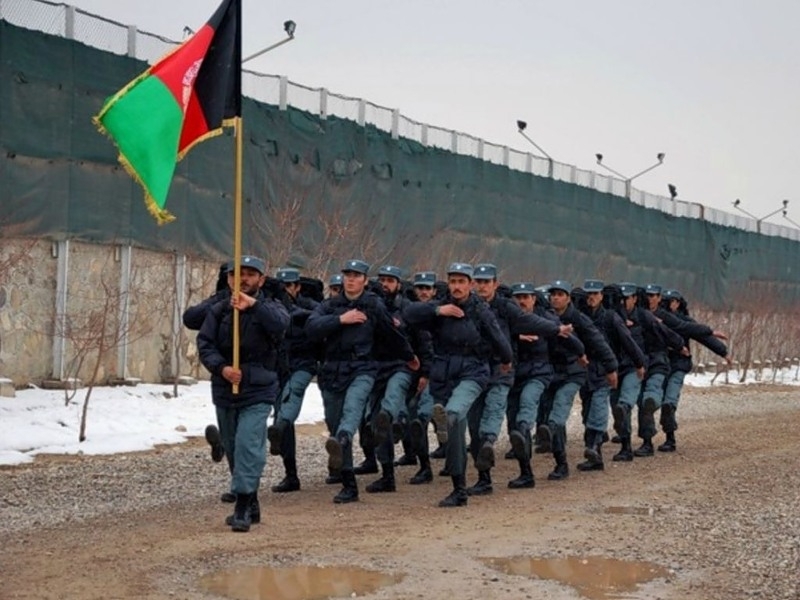 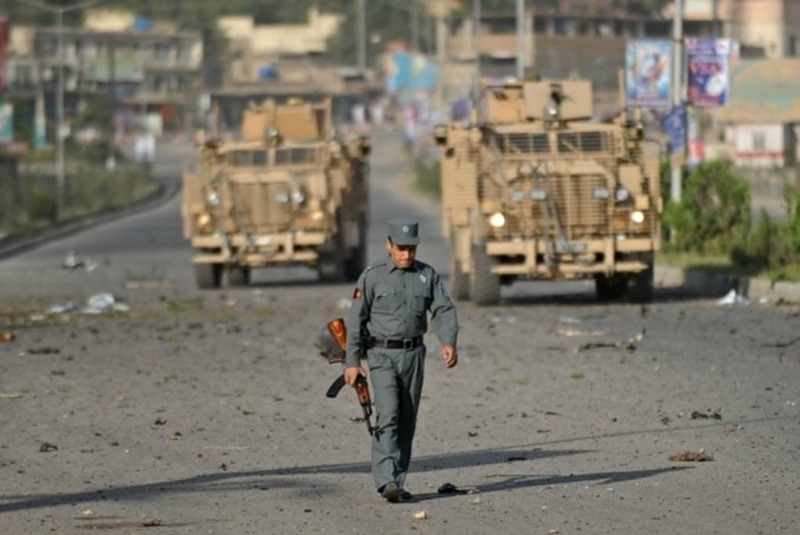 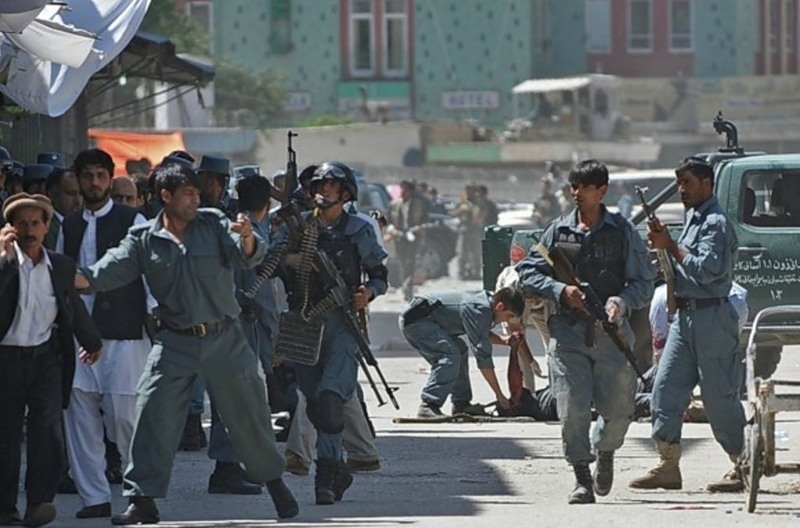 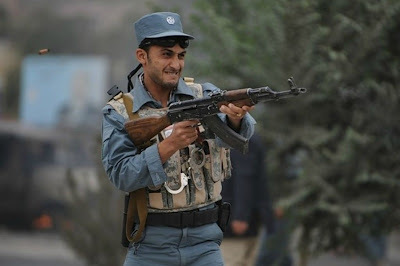 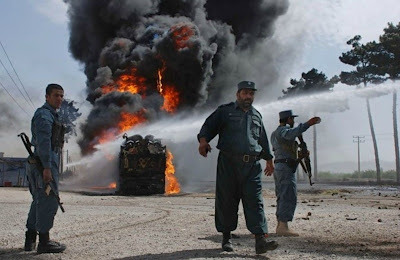 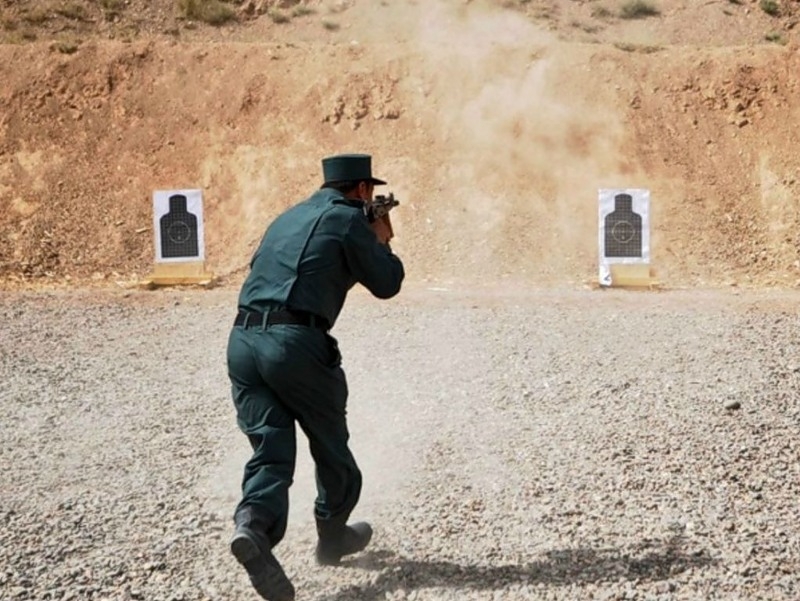 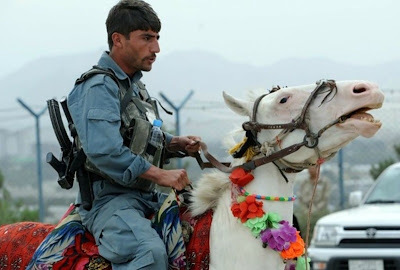 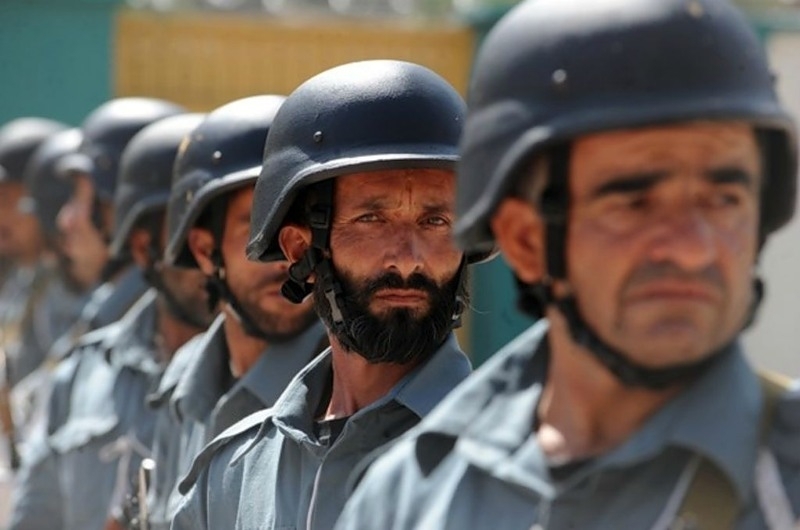 The Afghan police is considered by many as corrupt and non-professional. 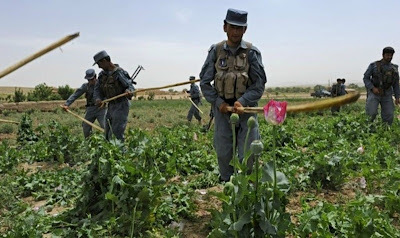 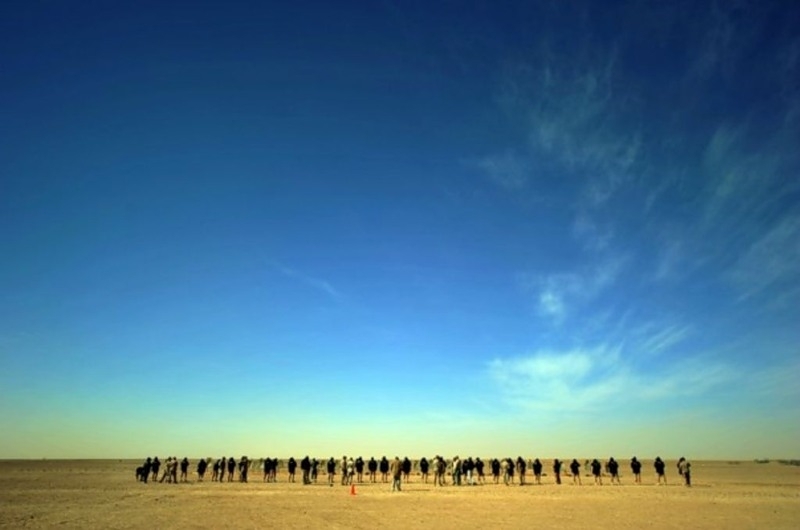 But people are not inclined to take into consideration the fact that the people are facing numerous hardships of the endless war, subjecting their lives and lives of their family members to risk and try to support some kind of order in their country. 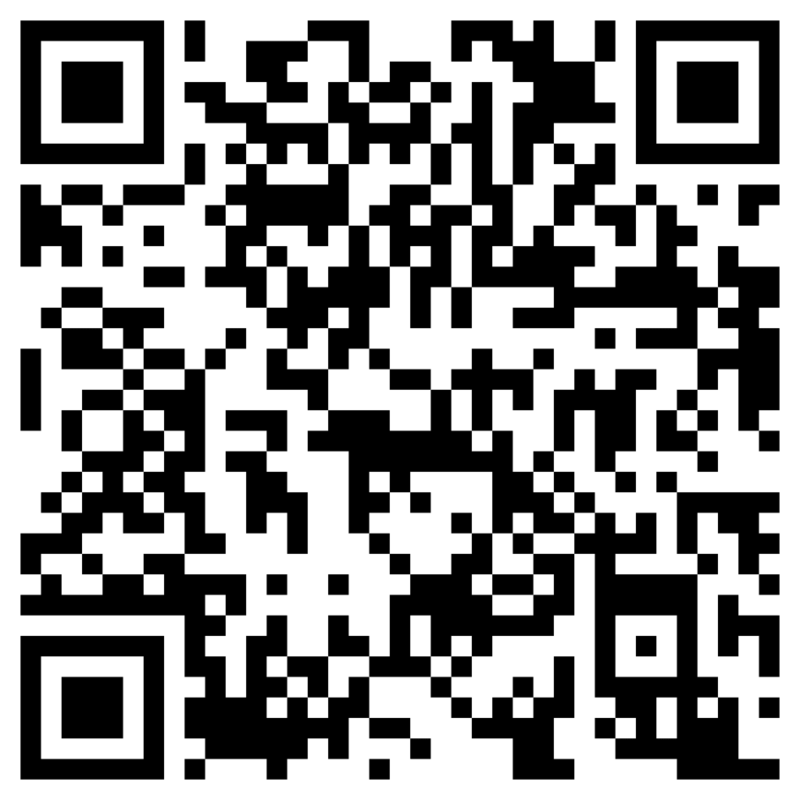 And what do you you think of the job?